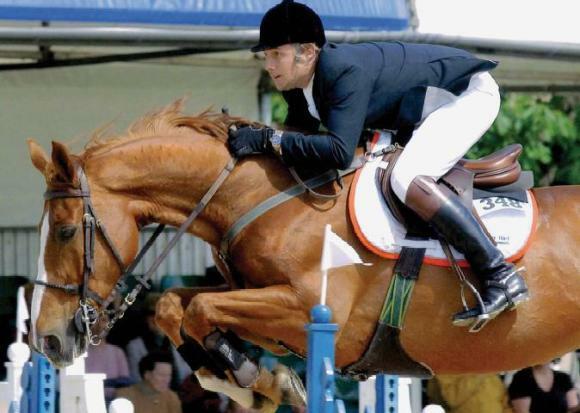 International Show Jumper Damian Charles has competed for Great Britain 22 times, riding on 14 successful Nations Cup Teams,he was reserve on the Sydney Olympics Team and has been short listed for two others. 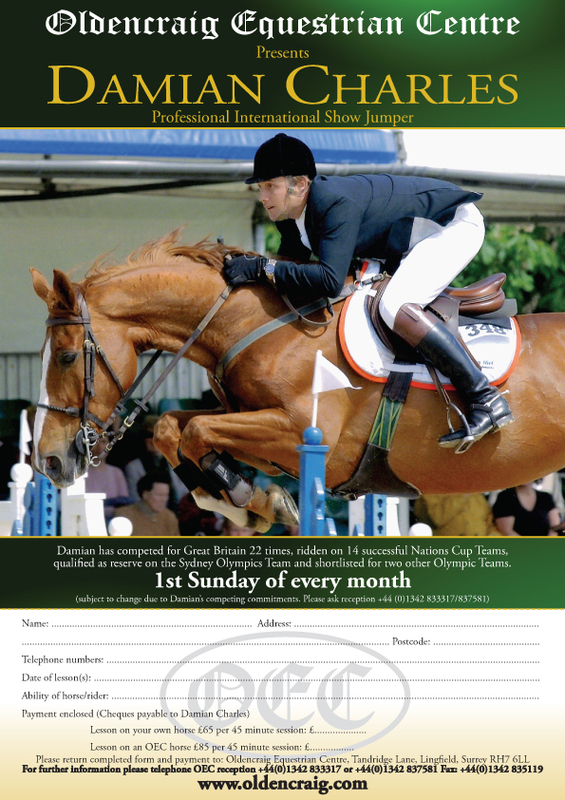 On the first Sunday every month, Damian Charles will be holding a clinic at Oldencraig Equestrian Centre. To view Damian Charles website, please click here.